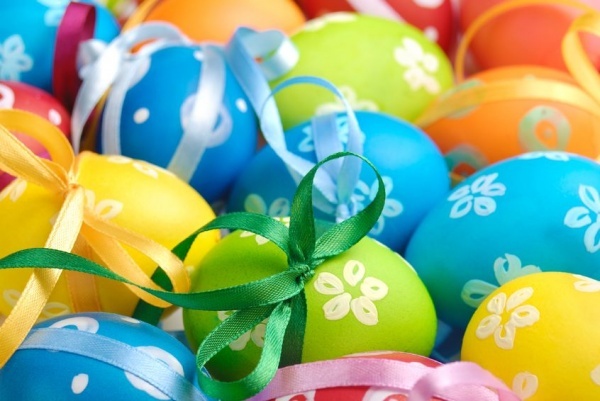 There is no correct way to decorate Easter eggs since every culture around the world has its own traditions. Many people buy plastic Easter eggs to skip the decorating part of the holiday, while others use all their painting skills and creativity to create the most unique egg designs. Whether you are going to decorate plastic eggs, hard-boiled eggs, or eggshells, these astonishing Easter eggs ideas may come in handy. Minions are still popular this year. Both kids and adults love them, so why not add these cuties to your festive Easter table? Dyed Minion Easter eggs are easy to make and they do not require a lot of supplies. 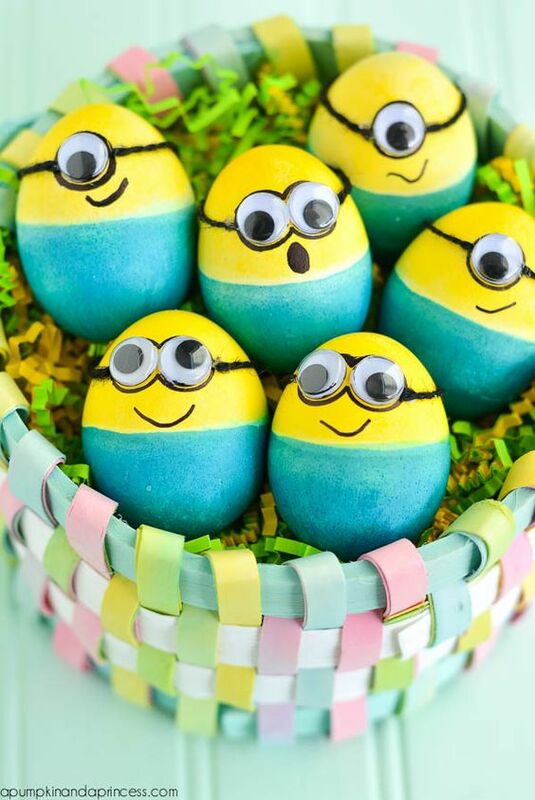 With a little creativity, you can make totally funny Minions to make everyone smile on Easter.